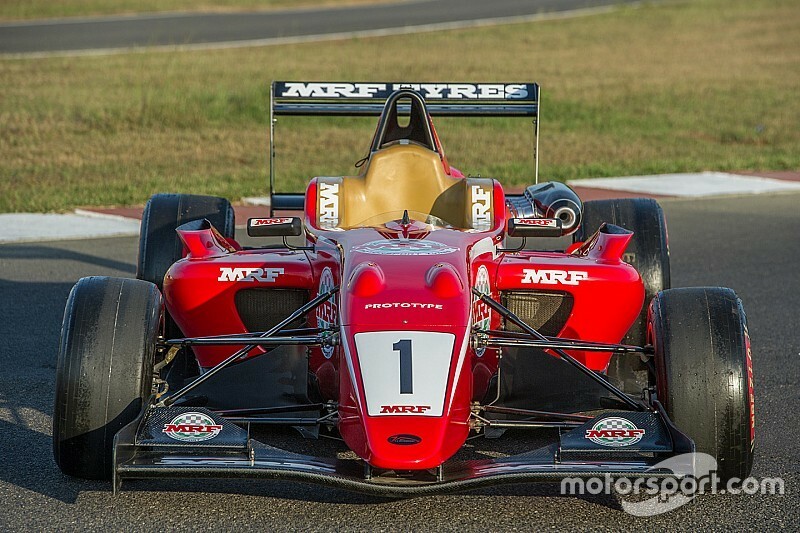 The calendar for the 2016-17 season of the MRF Challenge has been released, with the championship making a return to Buddh International Circuit for its third round. The India-based international series' fifth season will kick off in Bahrain on November 17-19 weekend, as a support race to the FIA World Endurance Championship. This will be the fourth time that the circuit at Sakhir hosts the MRF Challenge alongside WEC's 6 Hours of Bahrain race. After Bahrain, the series will move on to Dubai Autodrome for Round 2 to conclude the Middle East leg of the season. The Dubai circuit hosted a round for the first time last season. 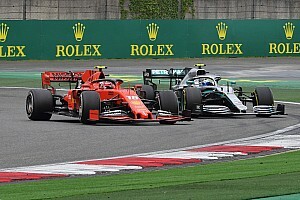 Meanwhile, the one change in this year's calendar sees Yas Marina Circuit been replaced with the Buddh circuit, as the championship returns to the Indian Formula 1 venue for the first time since 2013. 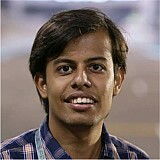 The season will then conclude at the Chennai's repaved Madras Motor Race Track in February. With every weekend staging four races each, the season moves from 14 races to 16 from last year. 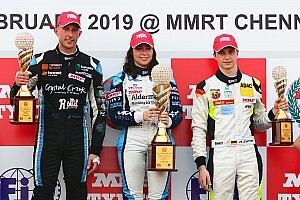 Aside the changes on the calendar, the Dallara cars will look different from their predecessors with the chassis modified to have a longer wheelbase, a reprofiling of the wings, paddle-shift, larger brakes, and bigger wheels with updated MRF tyres. However, the bigger change is believed to be newer engines providing max power of 250bhp, with 2.0-litre Renault units being replaced by engines from Mountune Racing. 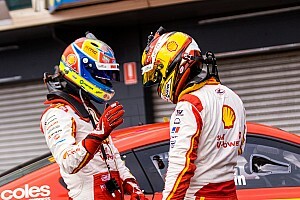 When contacted by Motorsport.com, the organisers declined to make any indication on the driver line-up for the forthcoming season. 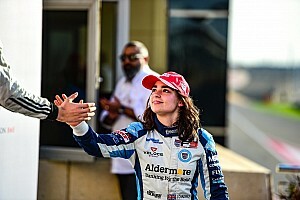 The 2015-16 saw host of international drivers like Pietro Fittipaldi, Harrison Newey, Max Fewtrell, Tatiana Calderon, Alessio Picariello and Tarun Reddy competing in the full season, with the likes of Mick Schumacher, Jake Dennis, Nobuharu Matsushita and Guliano Alesi racing in one round each.